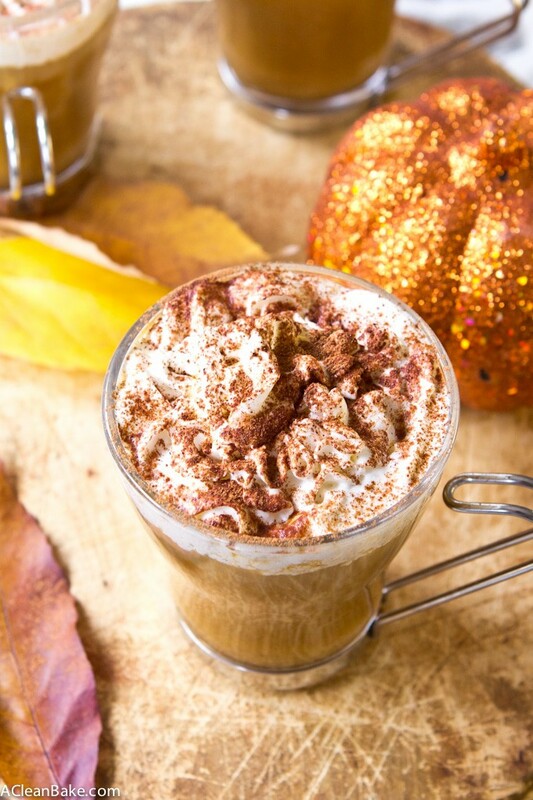 Just a handful of ingredients and a minute or two of prep and you’ll have a homemade, sugar free pumpkin spice latte. PSLs are back on the menu! 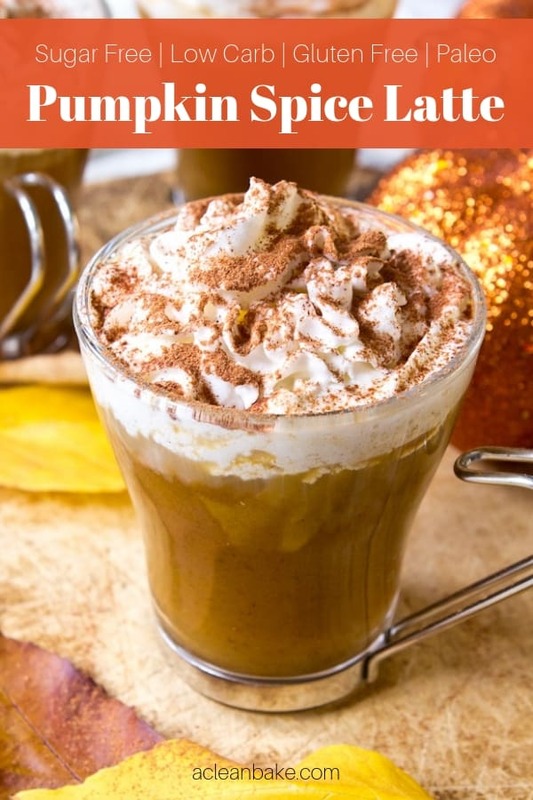 About 100 years ago (in blogging time, anyway), I posted a recipe for a vegan pumpkin spice latte that is still pretty good, but frankly, I much prefer this sugar free pumpkin spice latte. It’s richer, thicker, and – best of all – sugar free. 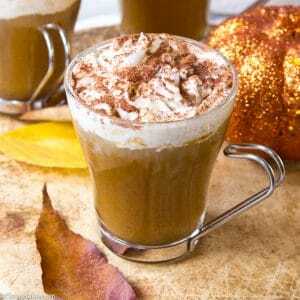 So, if you are on a sugar-free diet for diabetes, candida, etc, that means that pumpkin spice lattes are back on the menu for the first time in – I’m guessing here but likely – a while. I have to admit that as much as I wanted to make this drink for all of you, I haven’t exactly objected to the multiple lattes I’ve had to drink lately in the name of recipe testing. The warming spices and thick coconut milk base fill your stomach and warm you up in a really comforting way. This, by the way, is especially important on those chilly fall days that sneak up on you before you’ve successfully acquired a coat that fits over your massive belly. Want a stronger coffee flavor? Use espresso or add a scoop of espresso powder. Not as much a fan of pumpkin spice as I am? Shame on you. KIDDING. Just dial it back. Want to lighten it up a bit? Use light (canned) coconut milk, or whatever milk is in your fridge. Want it to taste less coconut-y? Use whole milk, half and half or heavy cream in place of canned coconut milk. 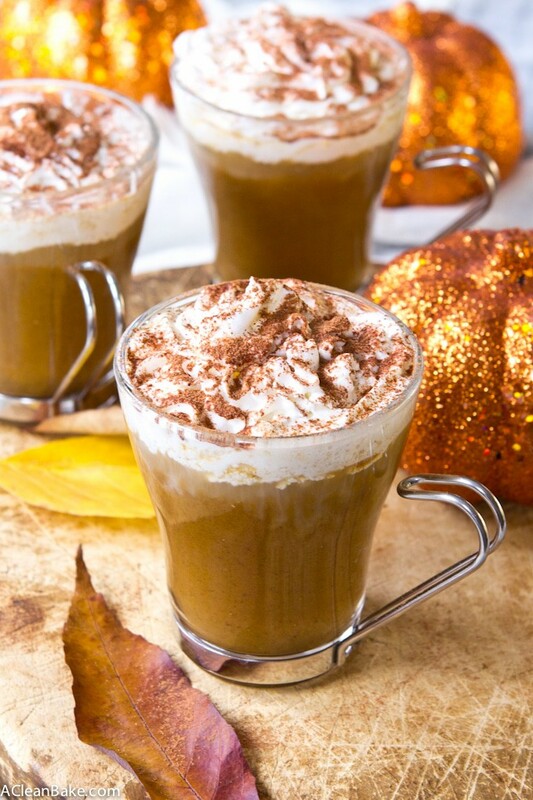 Ohhh – this is my favorite one – freeze your coffee and pumpkin puree in standard ice cube trays and puree them (my ice cubes were about 2 Tbsp each, so four full ice cubes should be about 1/2 cup) with the other ingredients in a high speed blender to make a frozen version. By the way, this one, like the original, remains gluten free, vegan, and super simple to throw together. Since it took me so long to post it, I wanted to make it quick enough so that you can catch up before pumpkin season is over! 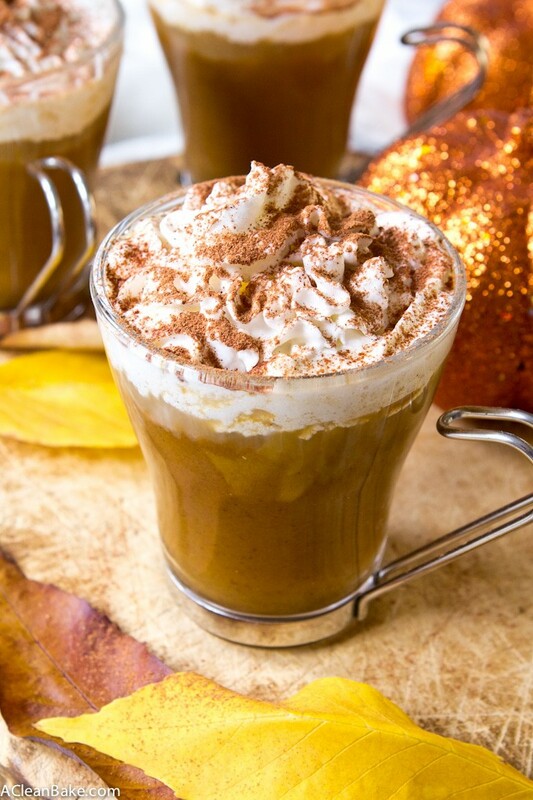 Just a handful of ingredients and a minute or two of prep and you'll have a homemade, sugar free pumpkin spice latte. PSLs are back on the menu! Combine all of the ingredients in a large bowl and whisk vigorously until combined. If you'd like a frothier latte, blend ingredients together in a high speed blender. Garnish with whipped cream and a sprinkle of spice if desired and enjoy immediately. Make sure you are using pumpkin puree, not pumpkin pie filling (which contains added sugar and flavors). 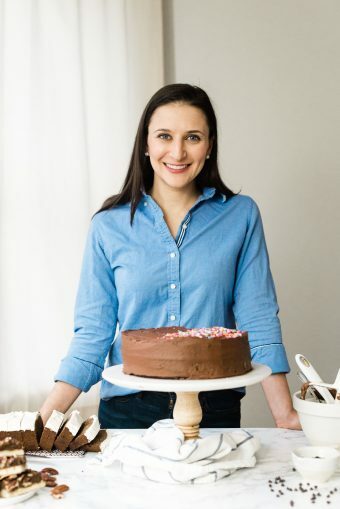 If you don't need this to be dairy free, you can use whole milk, heavy cream or half and half in place of the coconut milk. Yield: 1 latte. Multiply as necessary.